At Keep Insurance Agency we understand that owning a car in Westchester County has become a basic component of transportation for any adult. 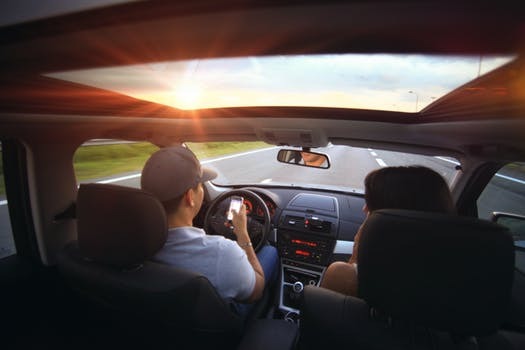 Car insurance coverage can provide vehicle owners with protection against financial losses that could potentially occur as a result of an accident. A car insurance policy can also help defray the costs associated with any vehicle damage, property damage, or medical harm caused by an owner’s car. Liability – can help cover the costs of repairing any resulting damage to third-party property, as well as medical bill coverage for anyone physically injured as a consequence of an accident deemed to be your fault. Collision – can help cover repair costs for any damage to the insured’s vehicle. If the car is totaled, this policy could help to cover the total current value of the car. Comprehensive – can protect owners’ liability for damage caused by natural events such as falling tree branches, theft, and vandalism. This coverage can also protect owners from unusual events such as animal collisions. Medical & Personal Injury – can help cover medical costs for both the vehicle owner as well as any passengers injured in an auto accident. If you or someone you know is in need of car insurance coverage or looking to switch to better and more affordable coverage in Westchester County NY contact us today to receive a free car insurance quote! Call now 877-892-KEEP (5337). If you or someone you know is in need of auto insurance, business insurance, homeowner’s insurance, contractor insurance, boat insurance, or umbrella insurance, and is located near Westchester County, Dutchess County, or Ulster County please contact us today to schedule a visit or receive a free quote! Call now 877-892-5337.